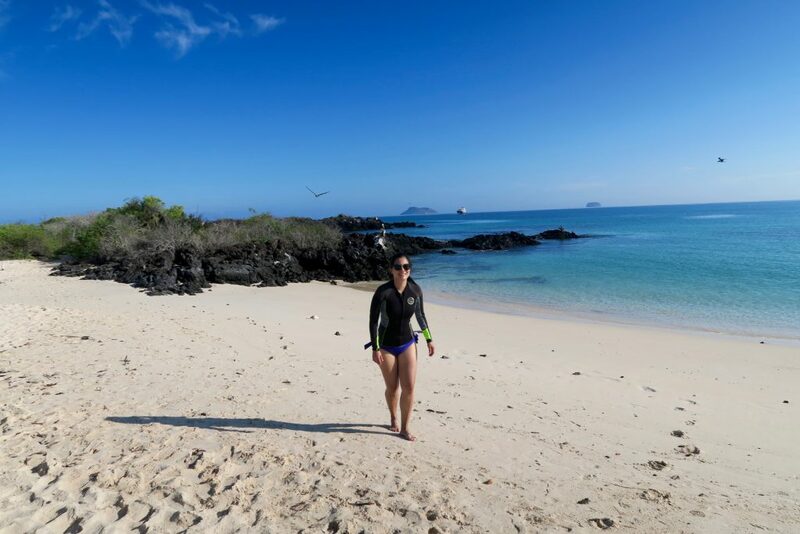 What to Pack for the Galapagos - Holy Smithereens! So you’re wondering what to pack for the Galapagos? Can I give you a very excited high-five first?? And a major pat on the back?? Because you’re headed to what is now my favourite place on earth! Just a little bit of background. 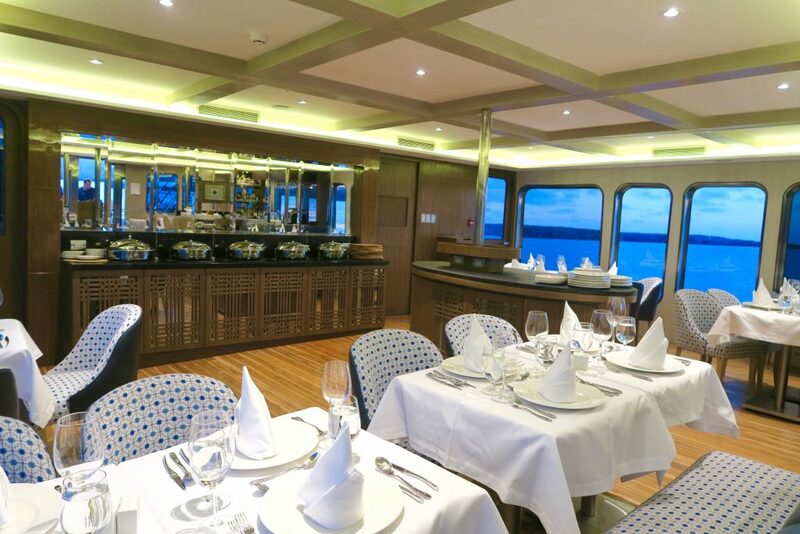 I went to the Galapagos on a cruise with Ecoventura’s luxury vessel, the MV Origin. 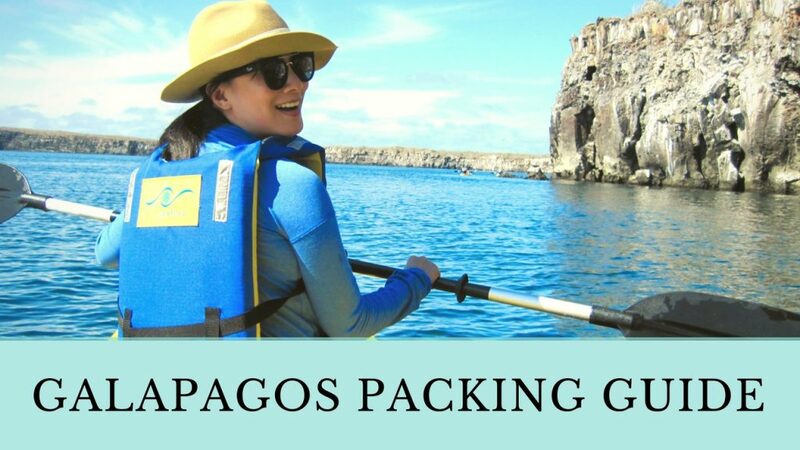 So this packing guide is tailored to a week-long cruise around the islands of Galapagos. 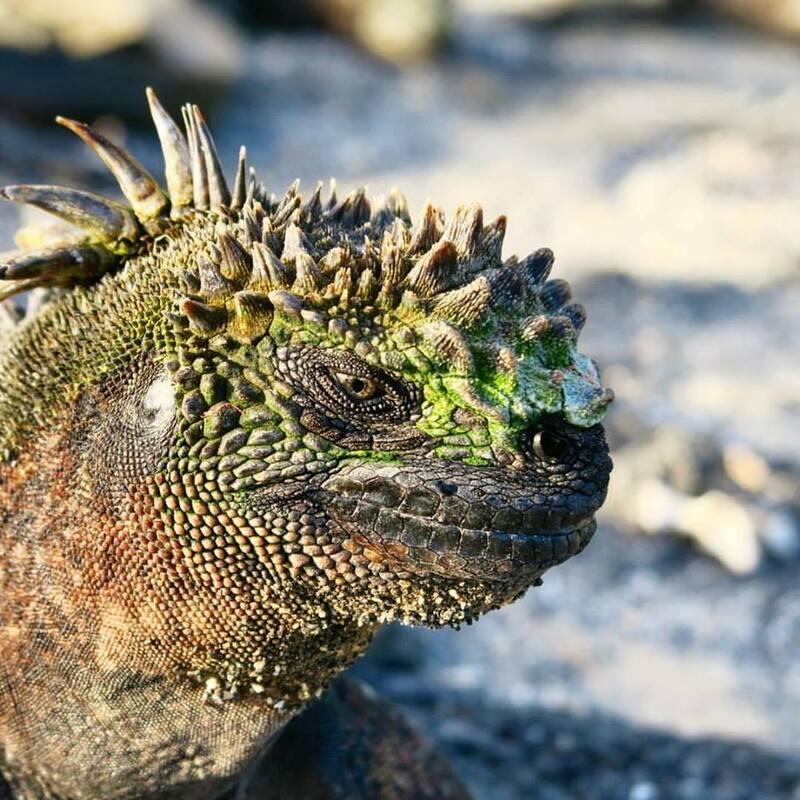 “Be SPF-wise, kid.” Unless you’re a marine iguana and you need to absorb the sun’s heat! Ecuador in English directly translates to “Equator” so the sun can be harsh along the equatorial line. I would recommend getting sunscreen that has an SPF of 35 or higher. Make sure you bring a spare tube or bottle, as you may run out of it quickly. There would be 2, 3 or even 4 activities in some days and whether it is a water or land activity, you will need sunscreen. Just be sure to get a biodegradable sunscreen without any fragrance. 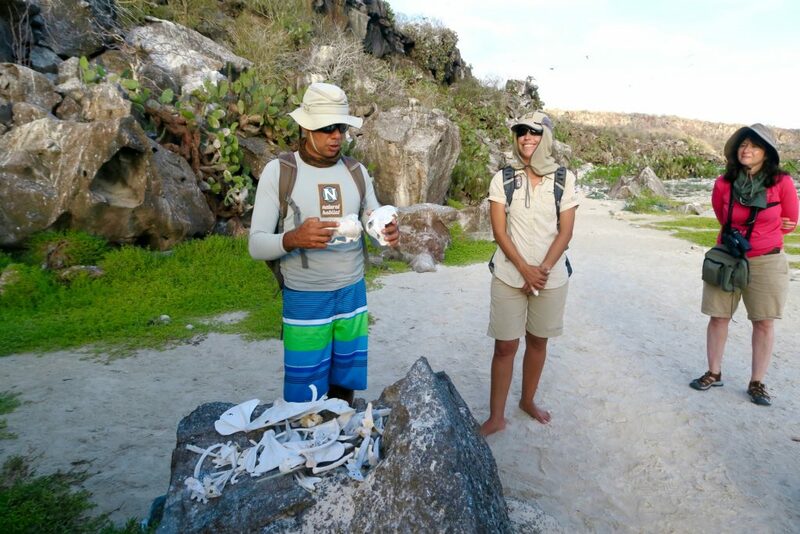 Let’s all do our bit to keep the Galapagos as pristine as it is. This, I would say is one of your absolute musts to pack. 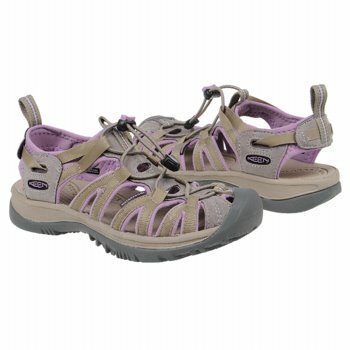 Keens or Tevas – any brand that allows you to trek on both water (shore) and land. As we were on a cruise, every excursion required us to get on a zodiac and have either a wet or dry landing. Some days we’d have both kinds of landings. 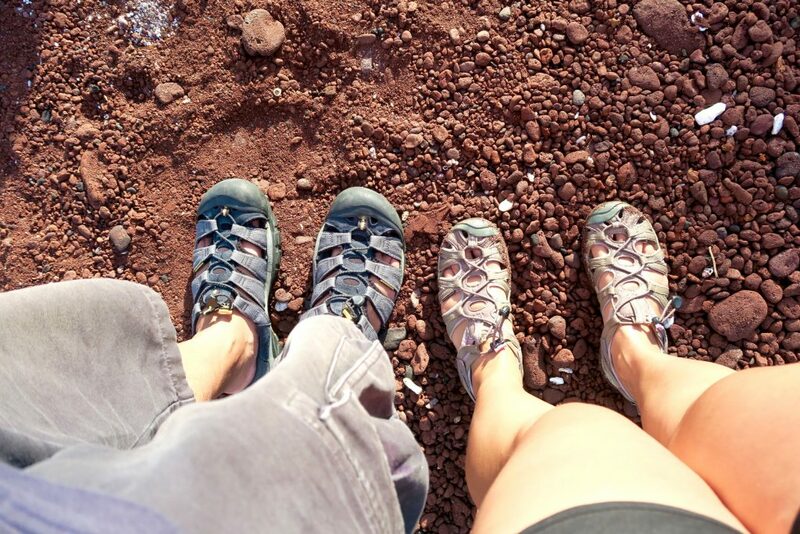 We love Keens as they offer toe protection as some of the terrain can be quite rocky. My Keens are waterproof and fit very securely, but because of the criss-cross design, my feet dries easily and effortlessly as I walk. I like how their women’s sandals are not merely a smaller version of the male sandals, but structured and designed more femininely so it doesn’t make me look like Spartacus. 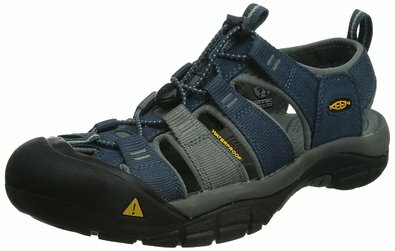 I’ve been wearing the Keen Women’s Whisper Sandal for almost 3 years now and it’s still going strong, though I think it’s time for me to get a replacement! Zombie (my husband) wears the Keen Newport H2 Sandal , and he’s actually on his third pair – same style, same colour. Talk about utter devotion! A Galapagos trip is 90% outdoors and it’s most sensible to wear a hat. It’s easy to get caught up looking around and getting fascinated with wildlife and nature, next thing you know you’ve been out in the sun for 3 hours. They are lightweight, can fold, and what Josie (middle) is wearing also has the option to cover your ears and neck, which is pretty smart. There are non-flap types available that are wide brimmed and offer SPF protection, but for those really quite sensitive to the sun, these lightweight outdoor flap hats are perfect. What to Pack for the Galpagos: Bring a lightweight backpack! Everyone in our group carried at least a small backpack whenever we went on excursions. Inside are essentials like water bottles, sunscreen, and cameras. I’ve been carrying around this lightweight Adidas bag for 3 years now. And though it’s the perfect travel companion as it’s lightweight and carries a lot more than what it looks like, it also doesn’t have any extra lining or pockets. 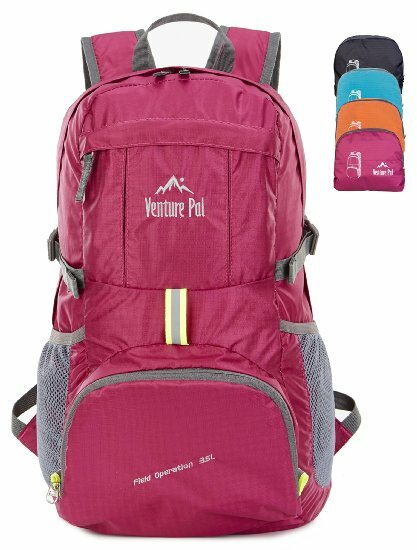 What I would recommend getting is a bag that is lightweight, but at the same time has outer compartments for water, sunscreen, etc for easy access. I’ve been eyeing this one from Venture Pal. Comes in great colours and weather resistant too. I won’t lie to you folks, the waters of the Galapagos can be cold. Not Arctic levels cold, but enough for you to need a wet suit. 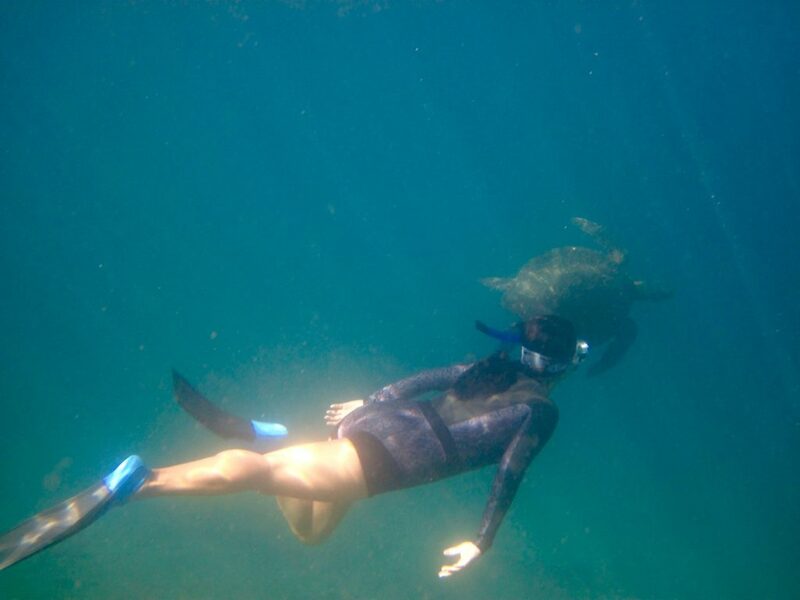 Though a wet suit is a must if you’re doing water activities in the Galapagos (because no one goes to the Galapagos and Not get in the water! ), it is still optional because on board Ecoventura’s MV Origin, brand new wet suits are provided to each guest (see above left photo). I got my long sleeved, spring suit from Duskii, but this style is unfortunately not available anymore. Here’s an equally stylish one from Billabong that will also give you much ease swimming. Thankfully, not all waters are that cold. Some of the beaches are warmer, depending on the time of day you swim. I find that the waters of the Galapagos, even on shallow beaches, is the kind that has patches of cold, slightly warm, then cold again patterns. So on certain beach days, I wore a rash guard that had a front zip. 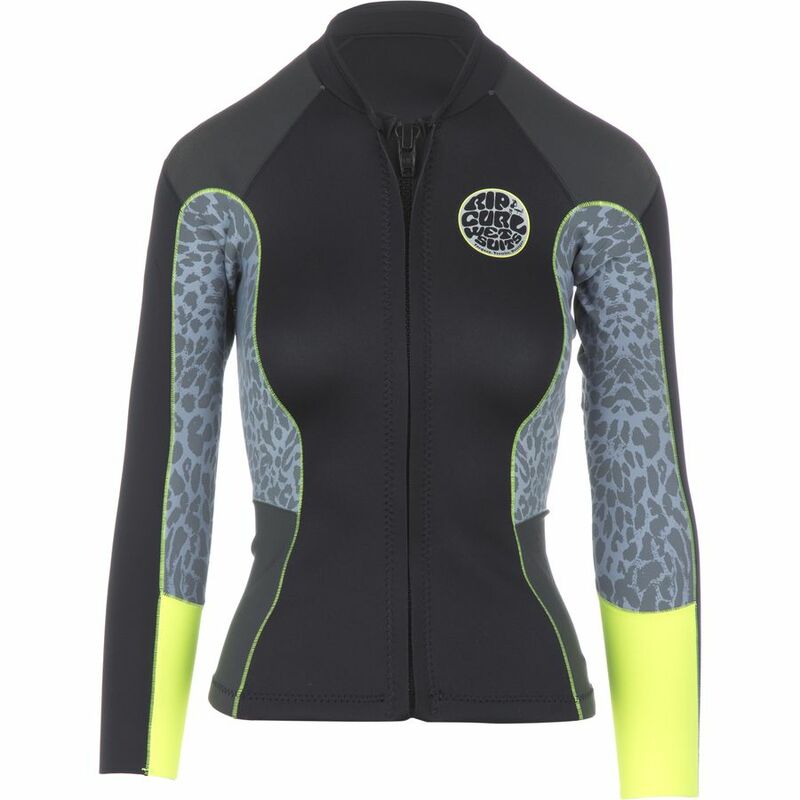 This Rip Curl G-Bomb rash guard still offered a little bit of warmth with 1mm Ultralite Neoprene. Very easy to slip in and out of and so easy to rinse. If I there’s one item I’m still pulling my hair out for not bringing along, it’s a pair of good travel-sized binoculars. A trip to the Galapagos is like living out your real-life National Geographic dream, so having binoculars allows you to observe wildlife up in HD without getting too close. What to Pack for the Galapagos: Binoculars! 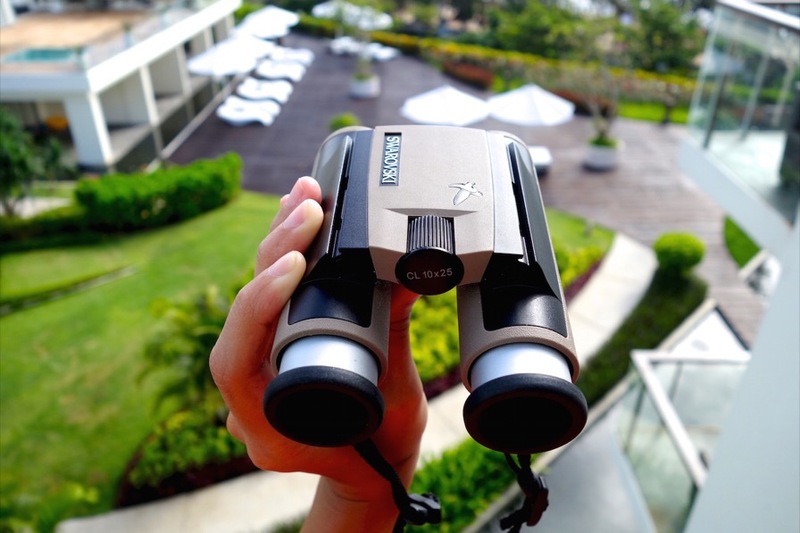 When I went to explore the Komodo Islands last year, I travelled with these ultra light Swarovski CL Pocket Binoculars, and I wish I had them with me in the Galapagos. 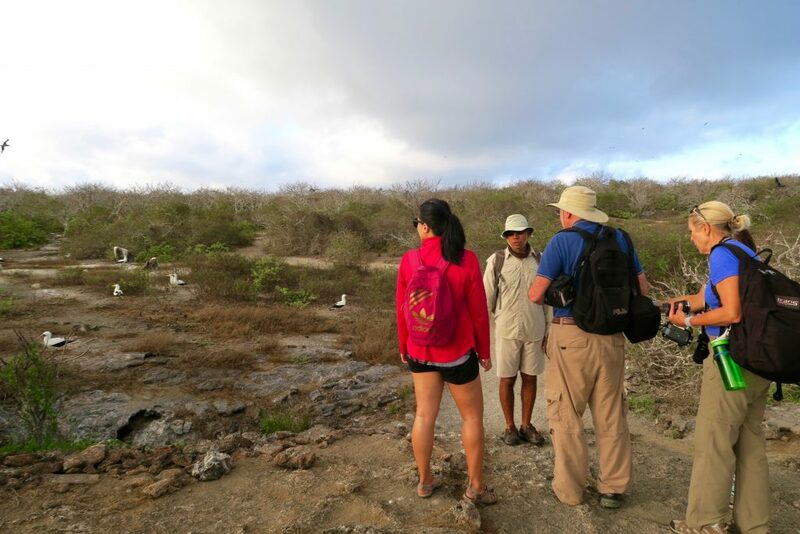 Take it from the naturalist guides of the Galapagos. They wear beige or khaki. This colour not only keeps them cool, but is also a ‘safe’ colour. Safe because some of the islands we went to had wasp problems, so they advised not to wear any bright colours, or colours that can be mistaken as flowers by wasps (think: Yellow, pink, orange, and other bright ones). Not all the islands have wasps and the guides would stress beforehand to not wear any bright colours if we were landing in an island with wasps. 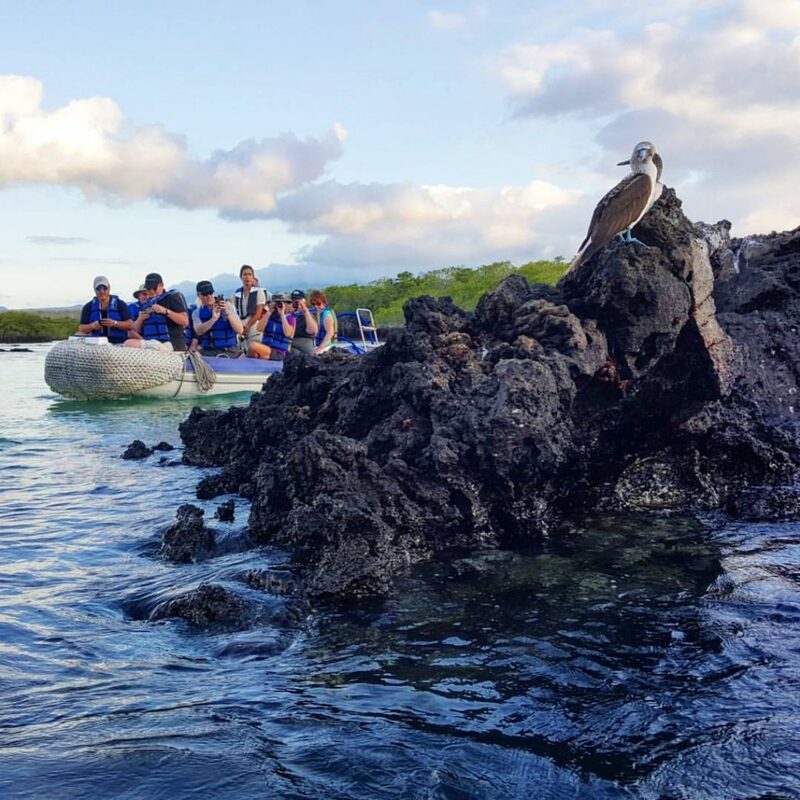 A Galapagos cruise is different from your usual cruise. When I say dressier, I mean something more formal than the activewear / shorts you had on during the day. There’s no formal evening on the MV Origin but dinner dress code would be casual (not shabby or rugged) to semi-formal. Every guest will also have their chance to share a table with the Captain so keep that in mind. I get seasick quite easily and armed myself with a packet of extra strong anti-seasickness tablets. I never had to take them. 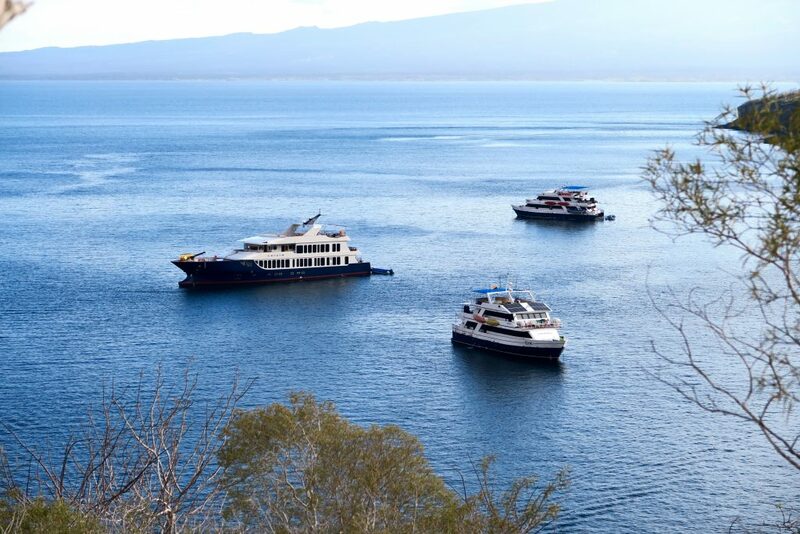 The 20-passenger capacity MV Origin is bigger than the other Galapagos vessels (above left) so I believe that’s one of the reasons why we had a smooth ride. You have to take with you your personal medication, especially prescription ones as you will be cruising for a week and save for two islands, all the island stops are uninhabited so there won’t be any “i’ll-just-run-to-the-chemist” scenario. After all that talk about rash guards and wet suits, you still do need to take with you normal swimwear like your bikinis or one-piece. For one, you do need to wear them underneath the wet suit. And two, there’s a jacuzzi on the MV Origin! 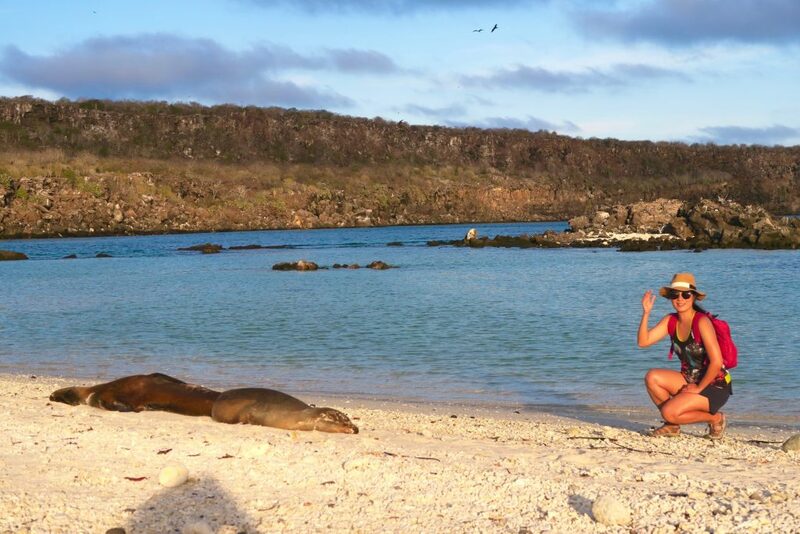 Be snap happy in the Galapagos! Now would be the time to whip out your camera. And those giant lenses, and that underwater camera. 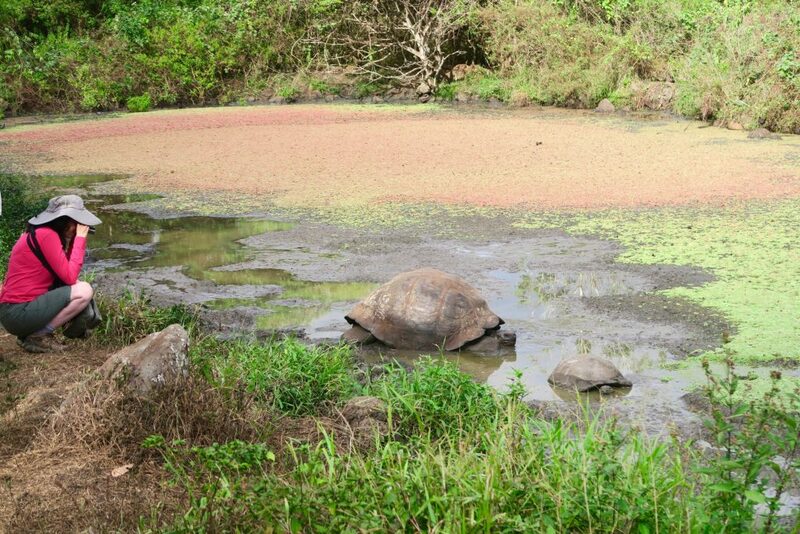 Everywhere in the Galapagos is a wonderful shot waiting to happen. There’s an unbelievable abundance of wildlife everywhere and if you have already gone this far to book a trip to the Galapagos, you may as well invest in a great camera. Don’t forget to take your camera to the Galapagos! 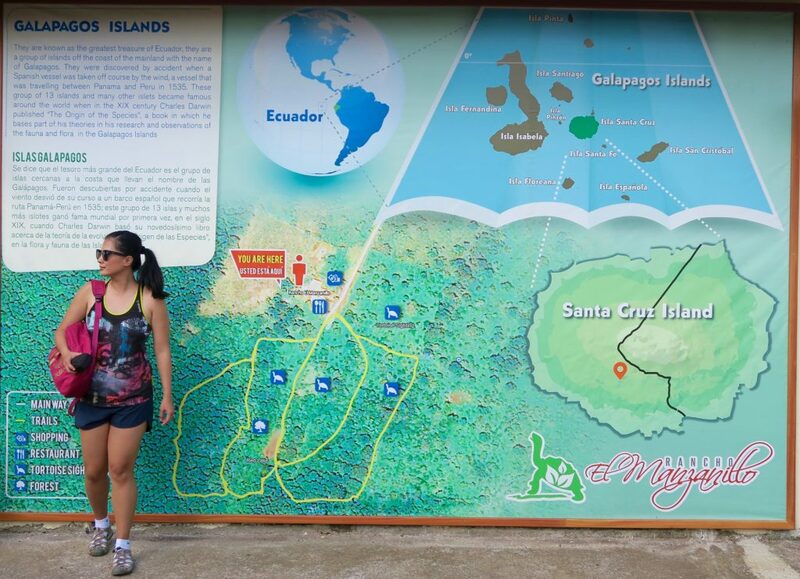 The Galapagos is not a destination that you will visit ‘every summer’. It’s a destination item that is in many bucket-lists and its for good reason. There’s really no other place on earth like the Galapagos. And you best re-live those unbelievable moments on video and photography. 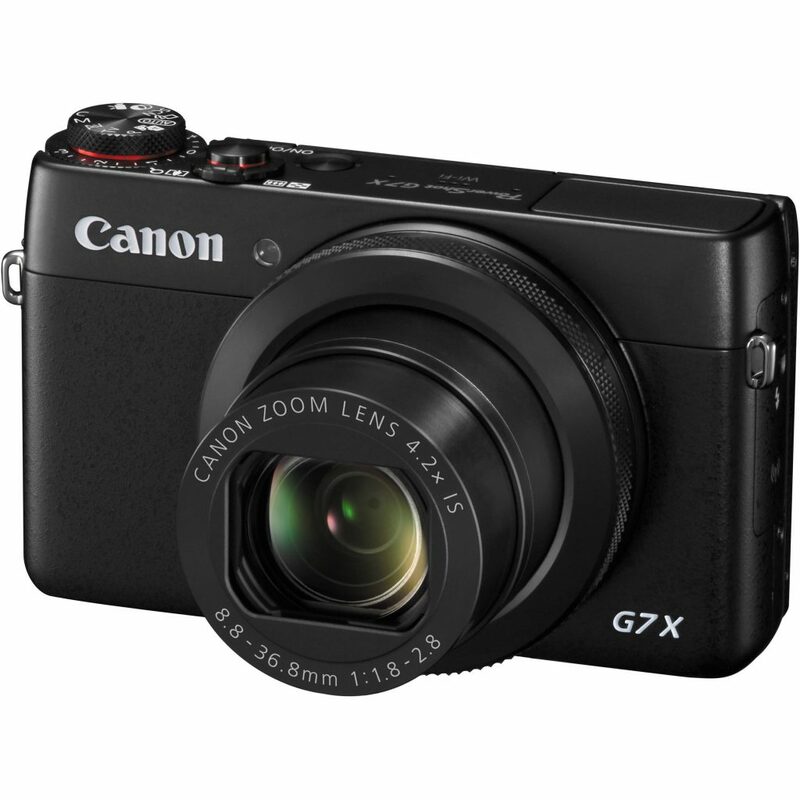 The Canon G7X proved to be such a compact yet powerful camera to take to the Galapagos. It is the size of a point and shoot but shoots video with so much clarity. I always get asked what camera we use for our videos and many are surprised to find that we do not use a “heavy duty” camera. 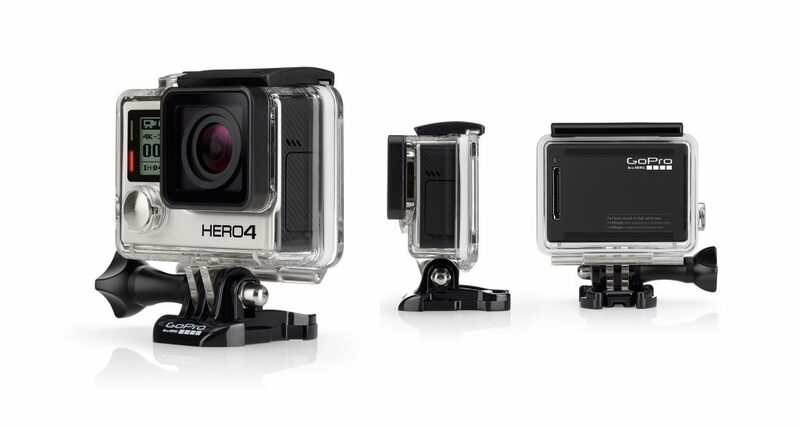 For underwater shots, nothing still beats the GoPro (any version) in terms of durability and ease of use. We use the GoPro Hero4 on all our travels and no complaints so far. So that’s my top 10 essentials to the Galapagos. I would also add little things like a journal or a notebook, as being in the Galapagos invokes that old world journey feel that will make you write (and not type) the animals you saw in one day, the activities you got up to, or just musings and reflections you may have. 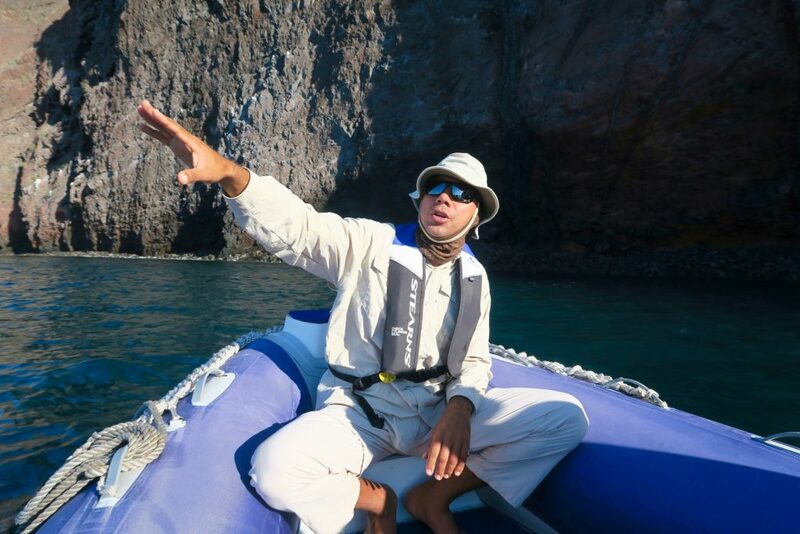 But more importantly, I urge you to bring your sense of adventure in the Galapagos. It’s truly a magical place. All items mentioned above were purchased by myself independently. This article contains affiliate links, which means that I may receive a commission for an item, at no extra cost to the buyer. I love those brightly coloured back packs. I just got myself a new lens and it’s been a game changer in the photography department but I can’t help but wish I had a Go Pro too! 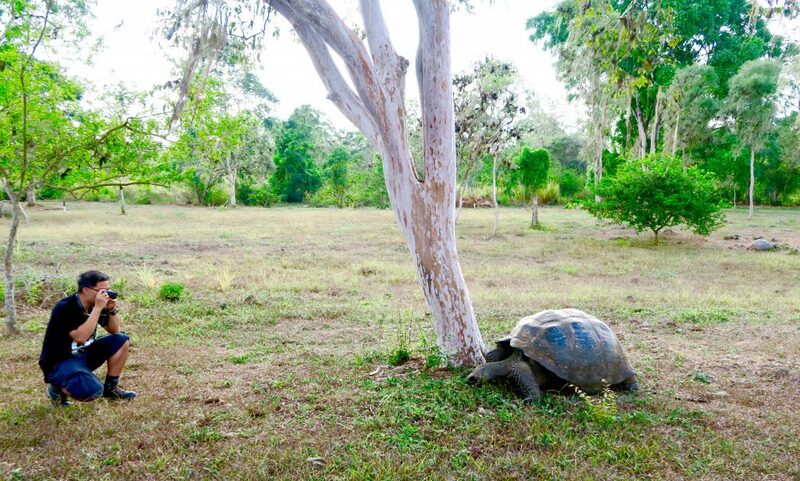 I would love to see a Galapagos tortoise! Hi Jean! Your tips are really worthy for me!! I loved this tips that, makes out tour more interesting and amazing.